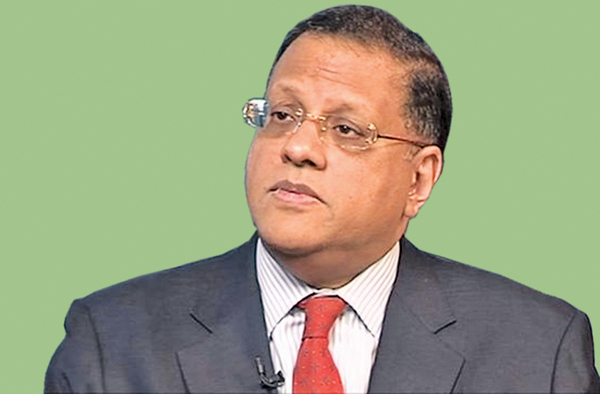 Central Bank Governor Arjuna Mahendran said that they have not taken a decision to redirect dormant accounts to the Central Bank or the Treasury after a period of one year. He said that only 90% of the dormant accounts are being redirected to the Central Bank and this would be after a period of 10 years. "It's definitely not after one year." be given back to them even with back interest. He also said that there were instances where dormant accounts were manipulated by a few bank employees and even others. "In addition, the banks too have to maintain paper work and these accounts are a bother to them." He also said that moving dormant accounts from the bank and moving them to the Central Bank or the Treasury is a usual international practice. He also disclosed that currently there are over Rs. 3.2 billion worth of dormant accounts with the Central Bank.